According to the Cambridge dictionary, a stereotype is ‘an idea that is used to describe a particular type of person or thing, or a person or thing thought to represent such an idea’. People around the world think that Spanish people are bullfighters, flamenco dancers and spend all their time sleeping siestas. Bullfighting is a tradition in several Spanish regions but, nowadays, it has critics and supporters alike. Flamenco music is just another part of Spanish musical folklore. It’s very popular in the Southern region of Andalucia. But not everyone in Spain likes flamenco music. We have all sorts of wonderful music… pop, rock, soul… you name it, you can find every type of musician here. Not to mention famous tenors like Plácido Domingo or José Carreras who are also from Spain. Although our working schedule is pretty different to the other Western countries, not everybody in Spain sleeps a siesta. We usually have two hours for lunch but we finish working later. The lucky ones who can sleep a siesta after lunch usually aren’t lazy; rather they take a healthy rest in the middle of a long working day. Spanish people aren’t lazy. We are creative people. 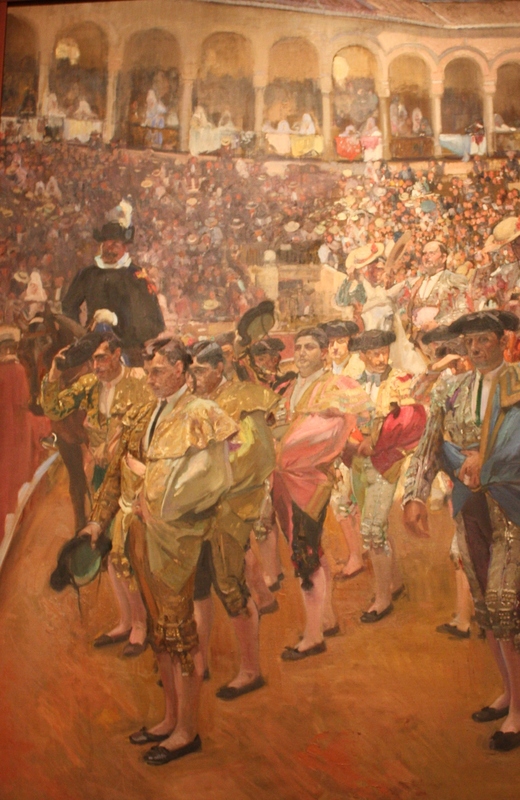 Literary Geniuses such as Miguel de Cervantes, Francisco de Quevedo, Calderón de la Barca, Luís de Góngora, Benito Pérez Galdós, Antonio Machado, Federico García Lorca, Camilo José Cela and Miguel Delibes were all from Spain. Not forgetting soccer, the most popular sport in Spain. According to statistics Real Madrid is the best team ever, not forgetting that Our National Team is the current European and world champion. Stereotypes aren’t always the best definition of a people or a place. Esta entrada fue publicada en ARTICLES IN ENGLISH y etiquetada bullfighters, creative people, flamenco dancers, Literary Geniuses, siesta, Spanish stereotypes. Guarda el enlace permanente.